As a kid watching Gilligan’s Island, and loving the theme song, I always appreciated the word play at the end of the second stanza. This enjoyment of clever phrasing migrated into my love of good storytellers and more than a passing passion for puns. One of my favorite lines from any book is from Douglas Adams’ The Restaurant at the End of the Universe where the author describes a scene with aliens watching the book’s main character, Arthur. The line read, “All eyes were on Arthur, some were on stalks.” A line that I find infinitely funny and still laugh at whenever I read it. (Maybe you had to be there, but trust me, it’s funny.) Sadly, lines like this get lost in the translation to video. 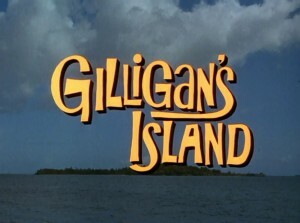 For Gilligan’s Island the wording is much darker. 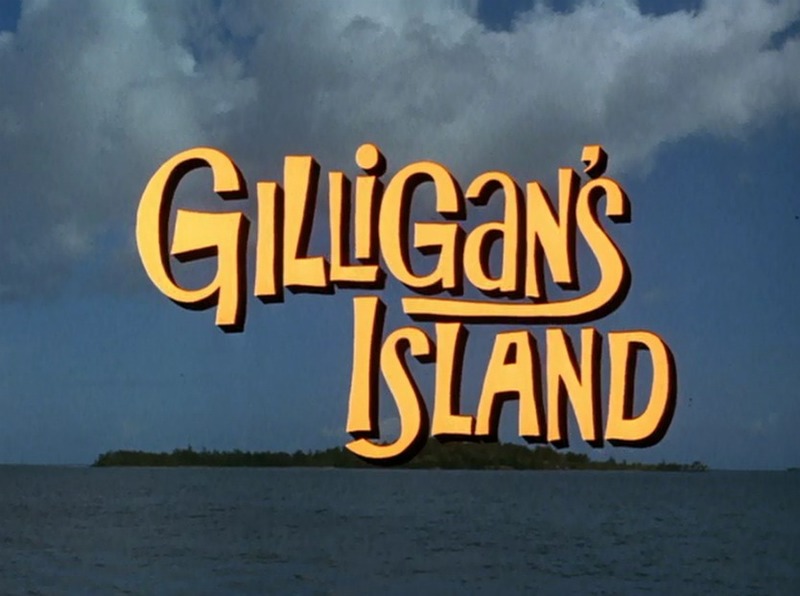 In one line the theme song seems to be praising the crew of the Minnow, in the next – using the same words – their impending marooning is foretold. A great and powerful line in what seems like a jaunty and somewhat flippant little intro diddy. Did the writers intend for the line to be so dark? Who knows? But I hear it that way every time. I spent many happy afternoons right here. it’s primitive as can be. gilligan's island, theme songs. Bookmark.